Not all gold items are made equal, and so are their prices. It is therefore important to understand the terms used to describe gold to avoid paying more for an item that is worth much less. 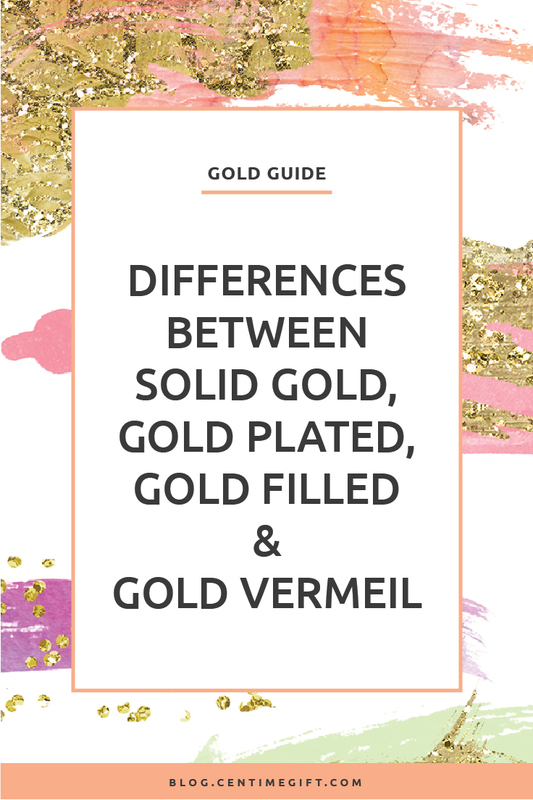 The most common and important forms of gold are solid gold, gold filled, gold plated and gold vermeil, and in this post, I will explain what they are and their differences. Why do we need to have so many different types of gold? The answer mainly has to do with price. 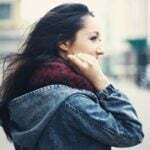 Although everyone loves solid gold for its excellent quality and look (it doesn’t tarnish, for instance), not everyone can afford jewelry made entirely from solid gold. 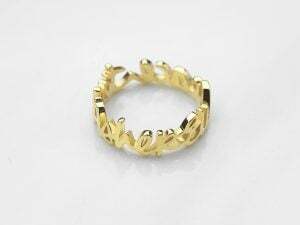 As a result, jewelers came up with gold plated, gold filled and gold vermeil to reduce the gold content and make it more affordable without compromising on the look or quality that make gold so desirable. “Solid gold” is used when the piece of jewelry is made entirely with minimum 10k gold and is not hollow or “filled” with any other metal. 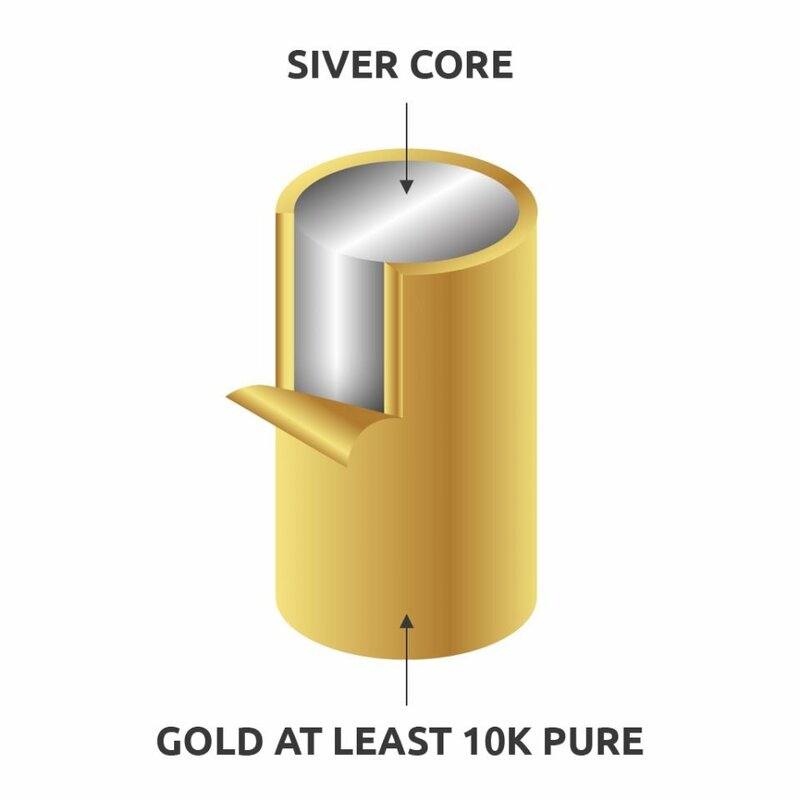 Solid gold is the most expensive and the highest in quality and gold content. It is also highly prized as solid gold does not tarnish or fade with repeated wear. Note that solid gold could still have metals mixed in to form an gold mixture that is easier to craft jewelry with. It is just not “filled” with solid metals. 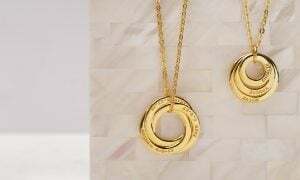 Those who are looking to get the trendy gold look on a budget will love gold plated jewelry. Gold plated items is created by bonding a very thin layer of gold over a more budget-friendly materials such as silver, copper or brass. The gold layer is as thin as 1/1000 to 3/1000 of an inch, but still giving the jewelry the same look as a solid gold piece. Does gold plated jewelry tarnish? Unfortunately it does. The drawback of gold plated jewelry is that the gold layer will fade and tarnish with time. This is because the molecules of the base metal will slowly travel to the top layer, showing signs of wear. However, with good and proper care, the gold plated layer can last for up for a year or even two. 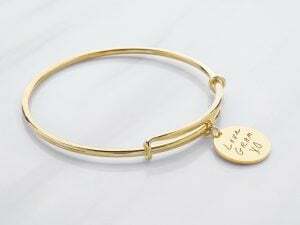 Vermeil, or gold vermeil is a term coined for sterling silver items that are plated with a thin layer of gold. It is essentially a more valuable gold-plated option. 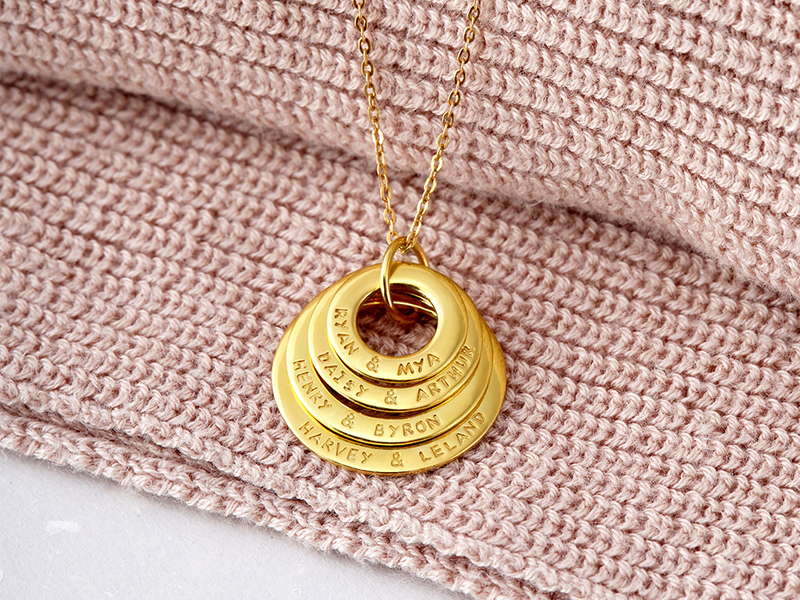 In America, to be considered vermeil, an item must be coated with gold at least 10 karats pure. On top of that, the gold layer must have a thickness of at least 2.5 microns. 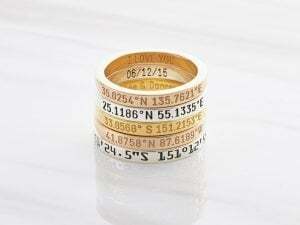 Vermeil is also always marked as .925 or Sterling. 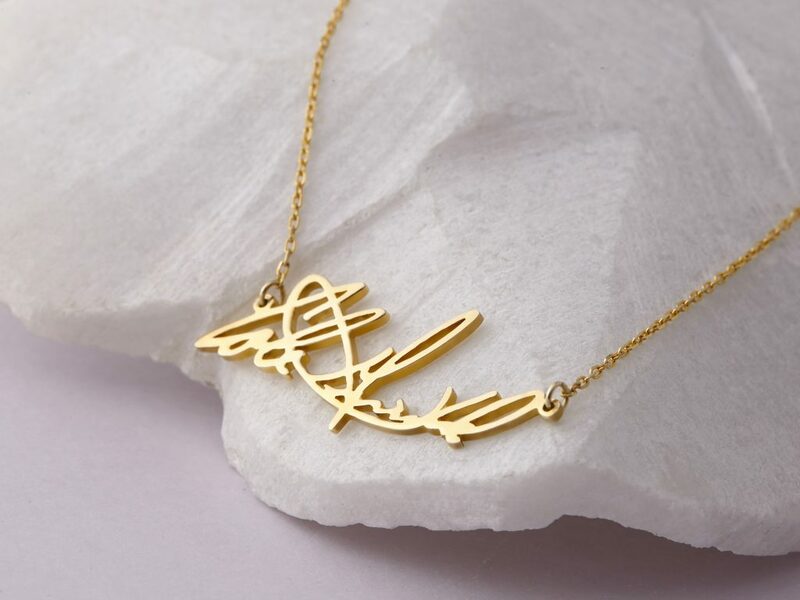 Vermeil has become a popular choice for jewelry designers to get the gold look, while lowering price without compromising the quality of precious jewelry. Unlike silver plated jewelry, it is a worthy investment as the silver is easily recoverable. 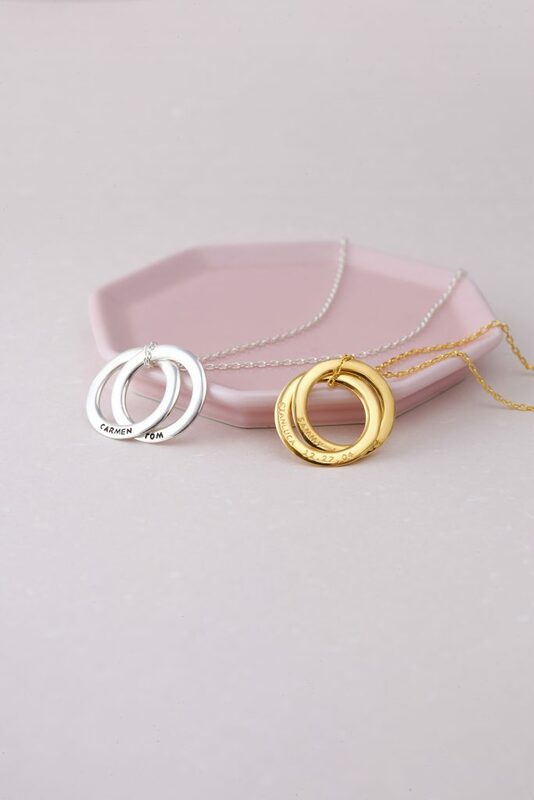 Vermeil is perfect for the budget-conscious who are looking for a cheaper alternative to a solid gold piece without compromising on the look, weight and value of precious metals. “Gold filled” is not actually filled with gold. Gold filled jewelry is created by bonding a thick layer of actual gold to another metal, usually brass or copper. Sterling silver is also used, though much less common. The gold content is legally required in the US to be at least 5% of the total weight. If it is less than 5%, the terms “rolled gold plate” and “gold overlay” may legally be used in some contexts, but not gold-filled. As the gold layer is thick, gold-filled jewelry won’t tarnish, fade or flake and could last as long as 30 years. People with sensitive skin should have no problems wearing this. 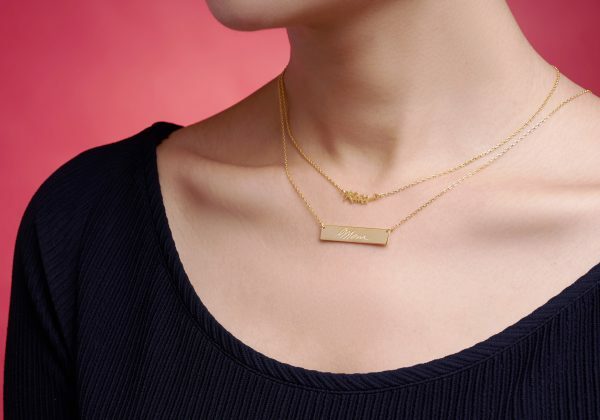 As a result, gold-filled jewelry is a great alternative to solid gold to achieve a similar look and wear for a lower price. However, just note that the resale value is not great, especially because usually the base metal is cheap brass or copper. 1. Gold filled has a much thicker layer of gold than gold plated, and hence has quality similar to gold. 2. Unlike gold plated, gold filled will not tarnish, fade or flake with use. It should wear like solid gold. 3. 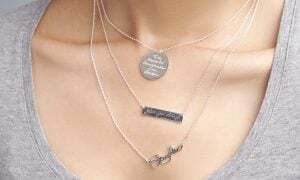 If the same base metal is used (brass, sterling silver etc.) gold filled is usually more expensive than gold-plated. *Important note: The “gold-filled” label is getting worryingly murky. 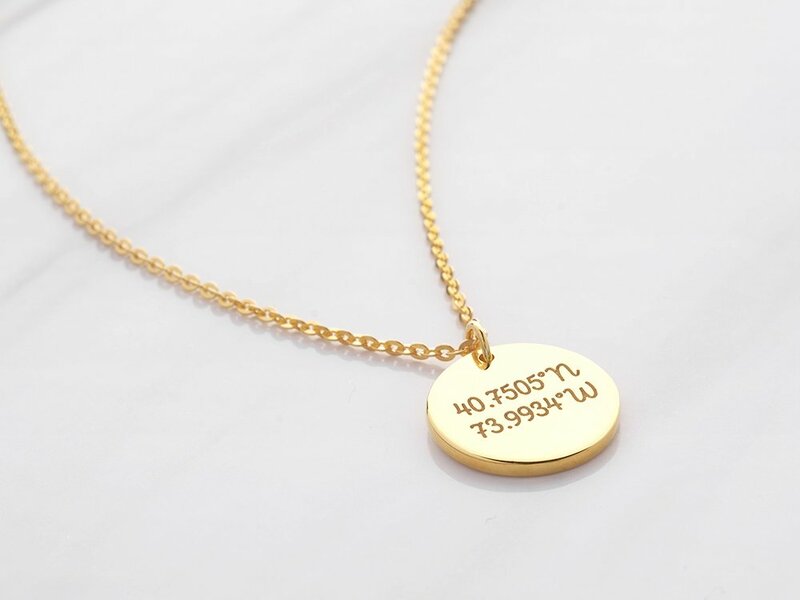 As there is no strict regulation on the gold filled label worldwide, many sellers are starting to label their gold-plated jewelry as gold-filled, especially online. This is causing a lot of confusion for buyers, and reduce the value of gold-filled jewelry itself. As such, do ASK questions when you are buying a gold-filled piece that seems too good for its price. 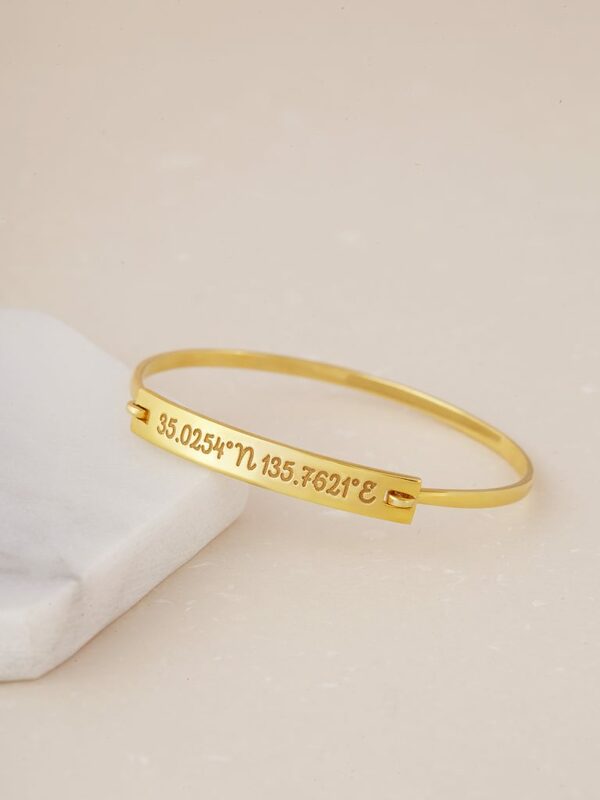 Ask whether the gold layer constitutes 5% of the final product’s weight, what is the base metal and what technology is used to get the gold layer. Also, the equipment needed for gold-filled jewelry is advanced very expensive (think a seven-figure price tag), so it is unlikely that a small jeweler would have it. SHOULD I BUY SOLID GOLD, GOLD PLATED, GOLD VERMEIL OR GOLD FILLED? This depends on your budget, and what kind of use do you expect out of it. Solid gold is expensive, so save it for your special someone or occasion. It is also a good investment as the resale value doesn’t usually drop. 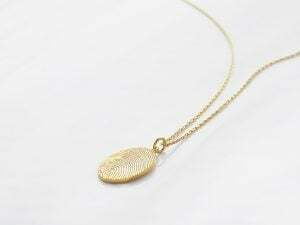 Gold filled, as it has similar wear qualities of solid gold, makes for a great gift that you can get a good amount of wear out of. Don’t count on its resale value though. Gold vermeil is great as you can still recover the silver underneath when you have gotten enough wear out of it. You will still get the luxury feeling associated with wearing precious metals. Don’t discount gold-plated jewelry. It allows you to get a range of looks without paying a fortune. 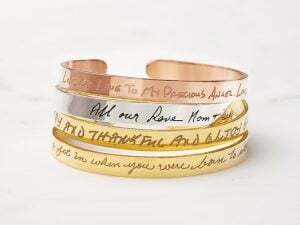 Gold-plated sterling silver jewelry still make for nice, valuable gifts for loved ones that will be treasured. 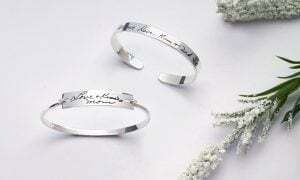 They are also worthy investment, as the sterling silver is easily recoverable. You just have to learn the proper way to care for gold-plated jewelry to make the most out of your beloved items. In my next post, I will answer why sometimes your gold rings turn fingers green and how to care for your gold jewelry. 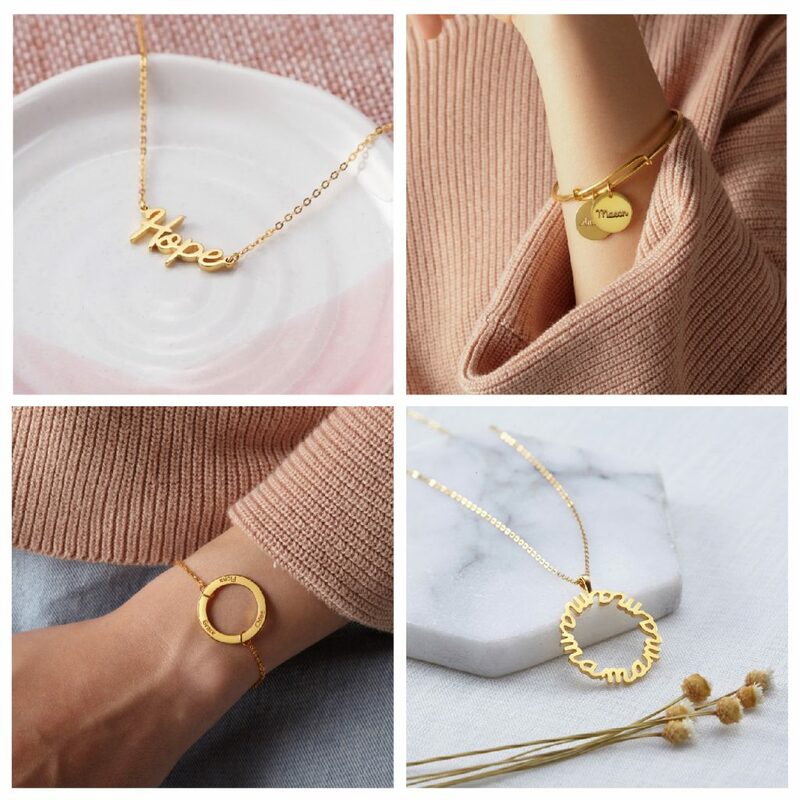 If you are buying gold jewelry and have any other question, just leave a comment below and I’ll be happy to answer them. Thanks for the guide. Vermeil is by far the best choice. The color is more like solid gold, and gold sticks to silver well. Additionally, the mislabeled gold-filled jewelry really is a problem; the same problem exists with a lot of gold bullion that people buy on Ebay “for a great deal!”. I wrote a gold plated jewelry guide too. Tell me what you think of it, if you’re interested. 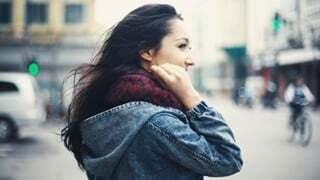 Generally the answer to your question will be, possible – depending on your body chemicals and how you wear your rings.